Alfredo Arias is a director. Alfredo Arias's recent filmography includes the movies Choripan (2009) and Musée Haut, Musée Bas (2008). As of 2018, Alfredo Arias has contributed to about 2 movies. Some of the most recent Alfredo Arias movies include Choripan and Musée Haut, Musée Bas. Choripan was released in 2009. 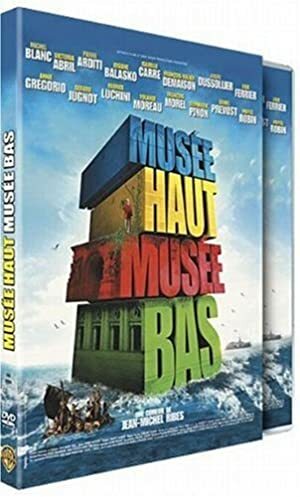 Musée Haut, Musée Bas, released in 2008, featured Alfredo Arias as Perdelli the South American.